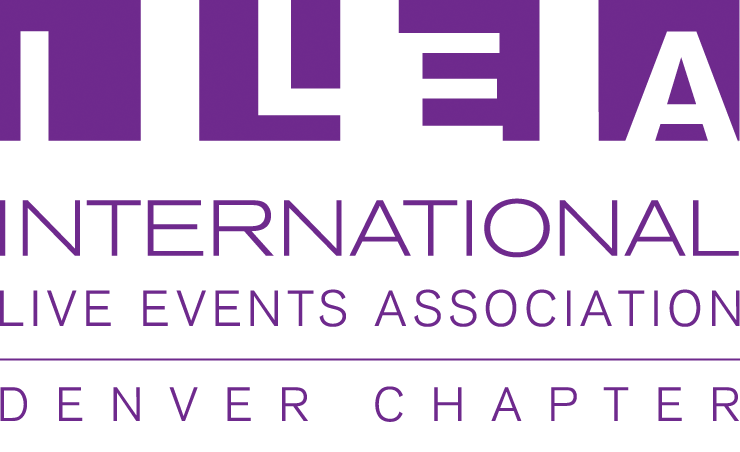 Are you interested in showcasing your products or services to ILEA Denver members and guests? Become a meeting sponsor! By donating your product and/or services for a monthly chapter meeting or fundraising effort, you will have the opportunity to showcase your company for an average meeting attendance of 50+ members. This is the perfect opportunity for venues, photography, floral, decor, linens, entertainment and more. You can also use these links for additional information and to submit your sponsorship commitment.